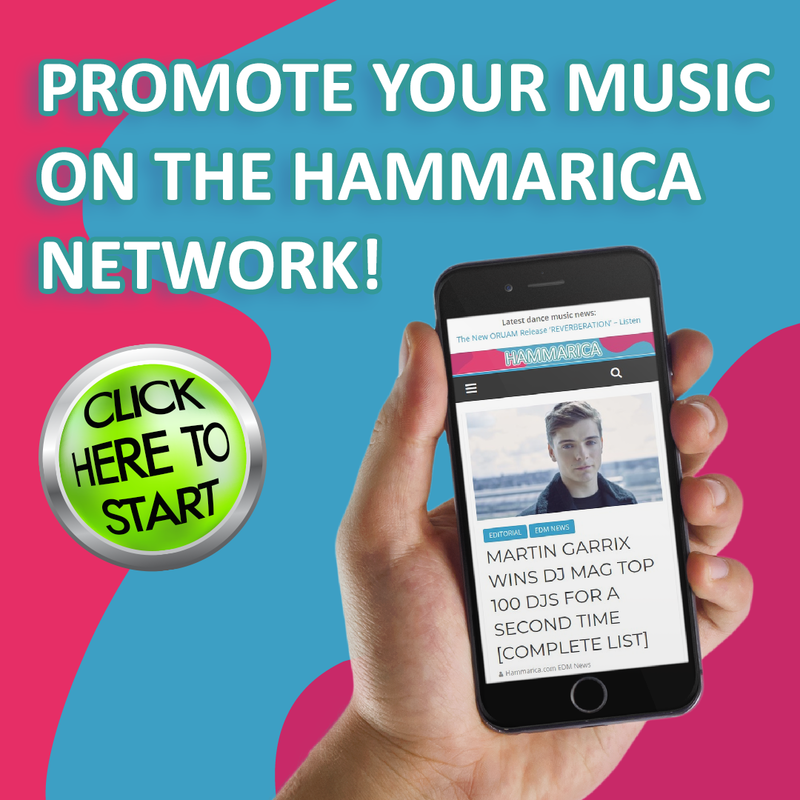 The New York based and bred Nick Liuzzi ‘Nikademis’ is a 19 year old electronic music producer, he is more than just another EDM DJ/Producer as Nick works to spread a positive message with his songs who cannot fit one sub genre. He works tirelessly and has never accepted that he has finished learning the craft, believing music is an endless form to keep exploring. At 13 years old, he started his own local DJ business with two of his friends. They joined forces to invest in some basic equipment, and since have grown and done many successful gigs. During that time, one of Nick’s friends showed him electronic music, and he quickly fell in love with the genre. Now Nick is making his record label debut at the upcoming record-label Glow Record with the track “Catch Me”. Through an innovative sound, he combines styles across multiple genres to create something fresh and unique that cannot be defined by one sub-genre. 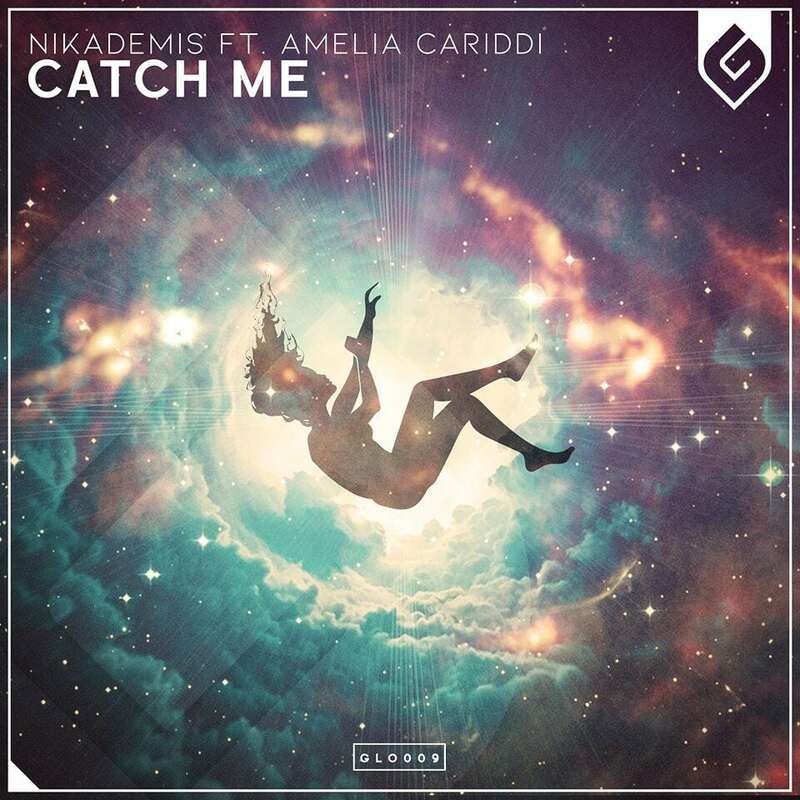 The post Nikademis makes his label debut with the future bass banger “Catch Me” appeared first on Hammarica.